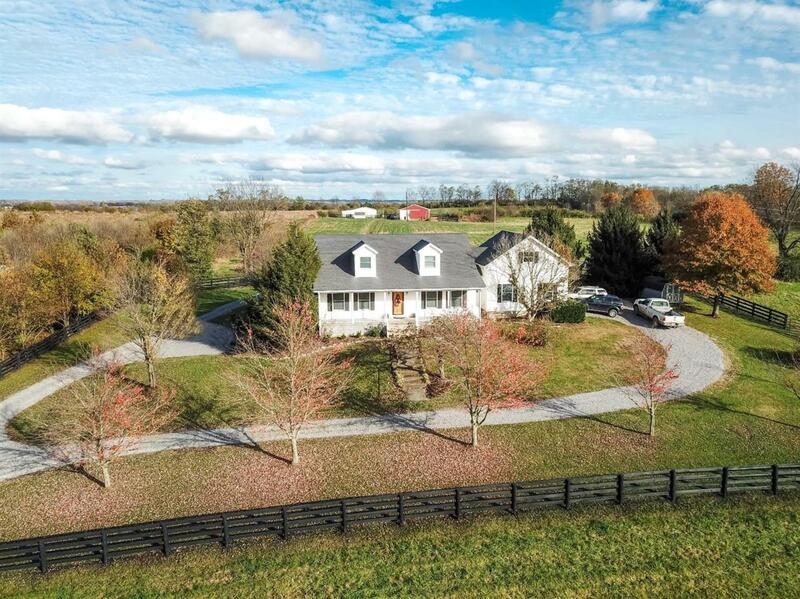 Offering 25+ acres of beautiful green pasture, don't miss your opportunity to own this gorgeous Harrodsburg, KY farm! 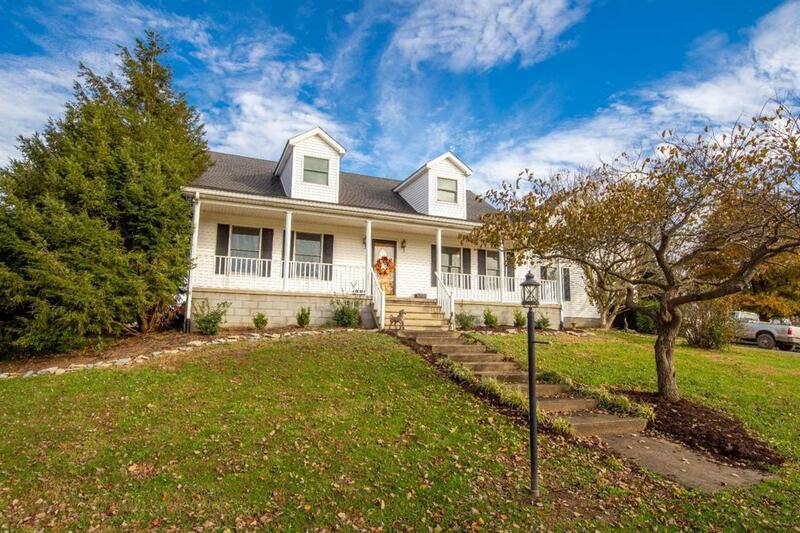 Overlooking farm land is a charming, two-story, 2800sf home with 4 bedrooms and 2.5 baths! 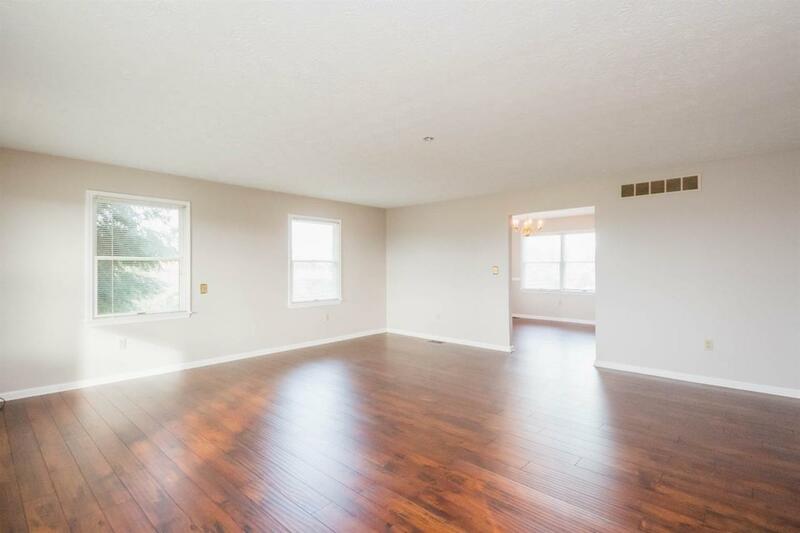 Recently updated with new flooring and paint, the house offers a first floor master suite with walk-in closet, and three very spacious guest bedrooms with additional walk-in closet and storage areas. An eat-in kitchen features abundant cabinet space and bar seating, and connects to a formal dining area and separate utility room. The property includes a walk-out unfinished basement along with (2) attached two-car garages. 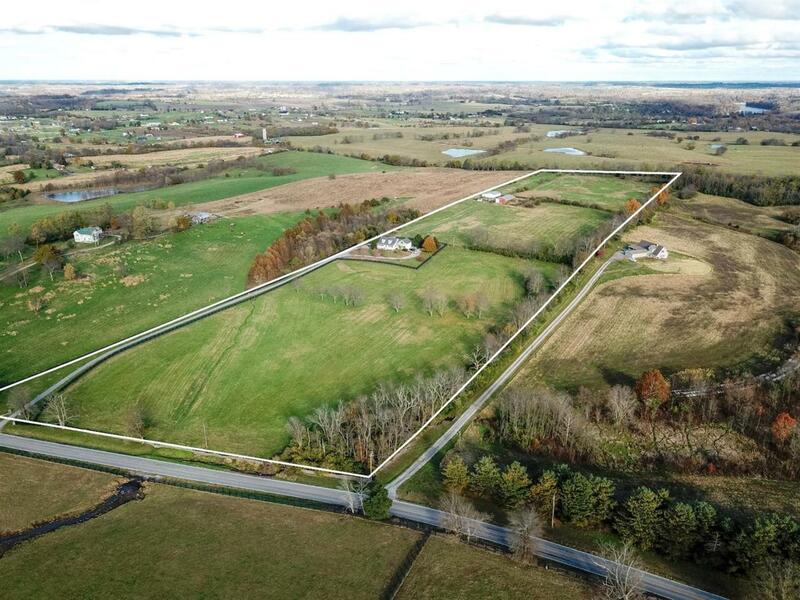 All boundary lines are fenced, and the acreage includes two back paddocks with water access. The 50x30 metal workshop has concrete floors and electric/water are provided in the 60x30 metal barn, set up turn-key for livestock. Located minutes to Danville and a short drive to Lexington, this property is priced BELOW recent appraised value and is a must see! Listing provided courtesy of Andrea Gross of Keller Williams Bluegrass Realty. Listing information © 2019 LBAR Multiple Listing Service. All rights reserved.